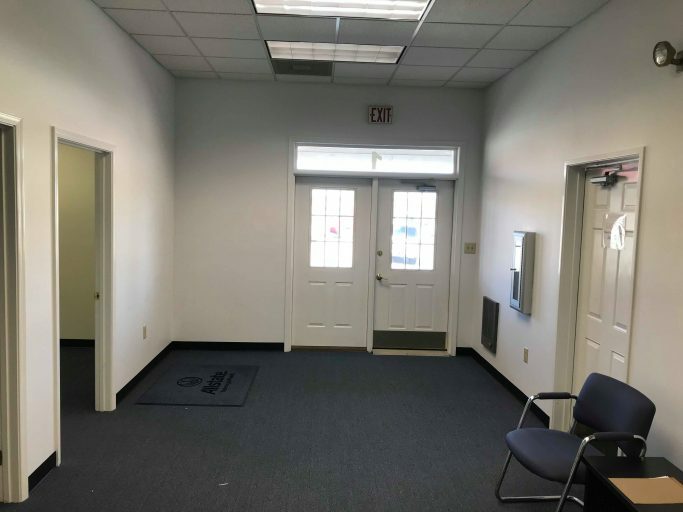 Check out this space now available beside our Oak Ridge Terrace Shopping Center. 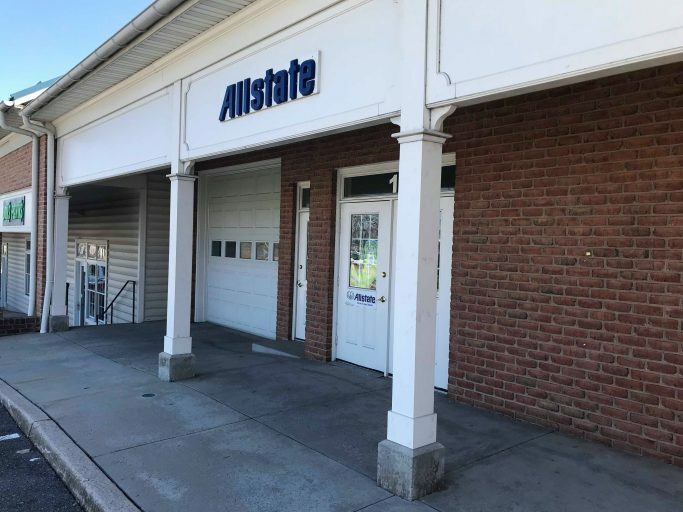 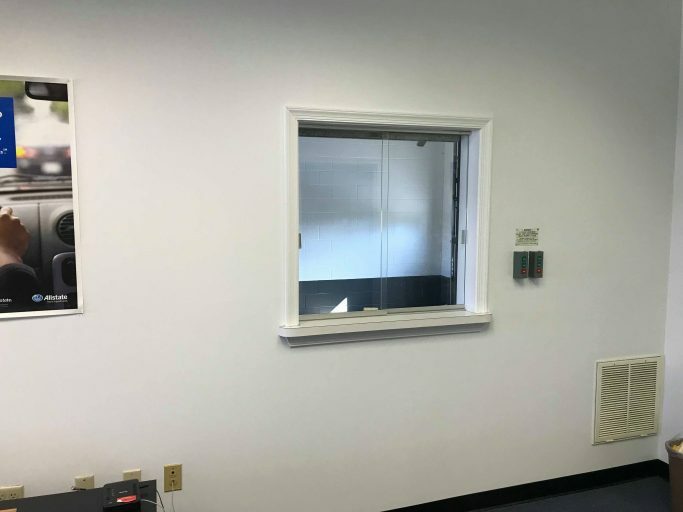 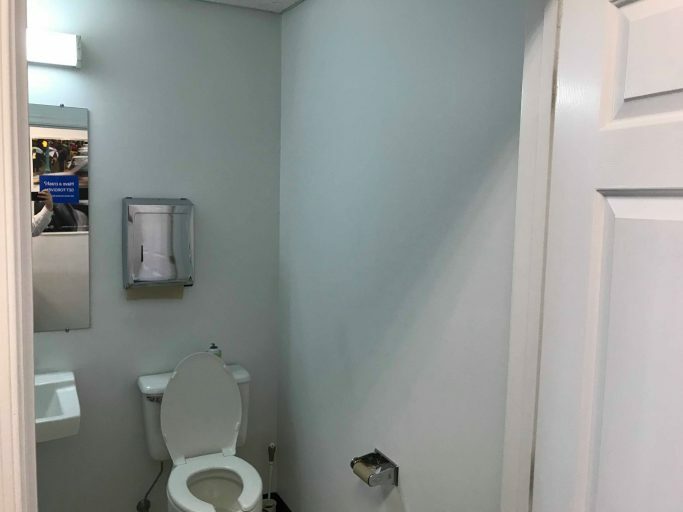 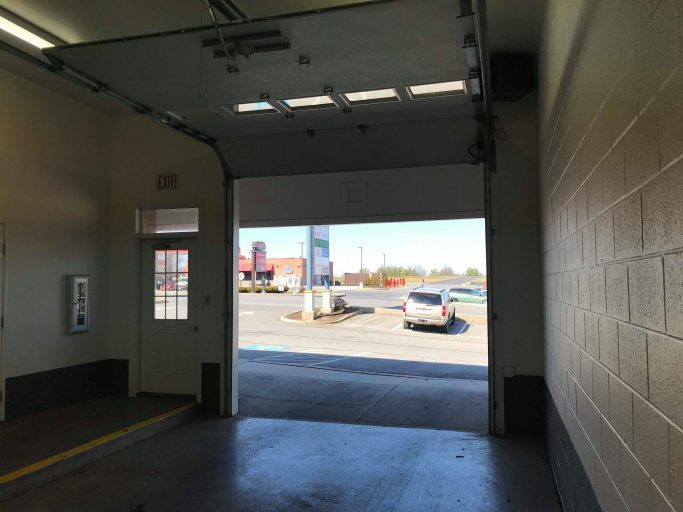 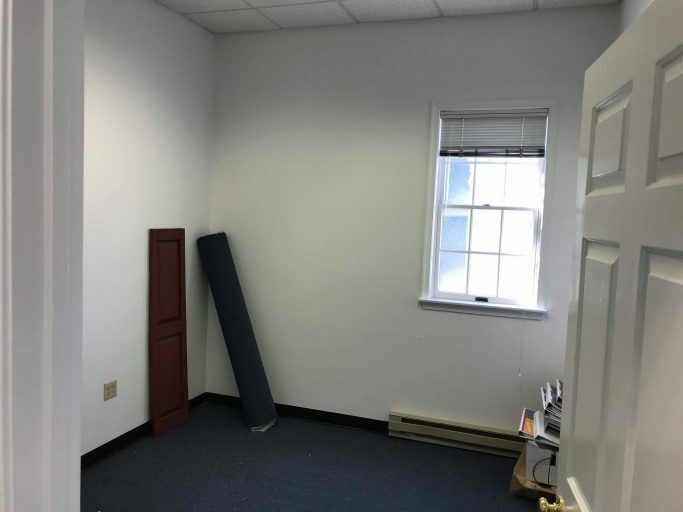 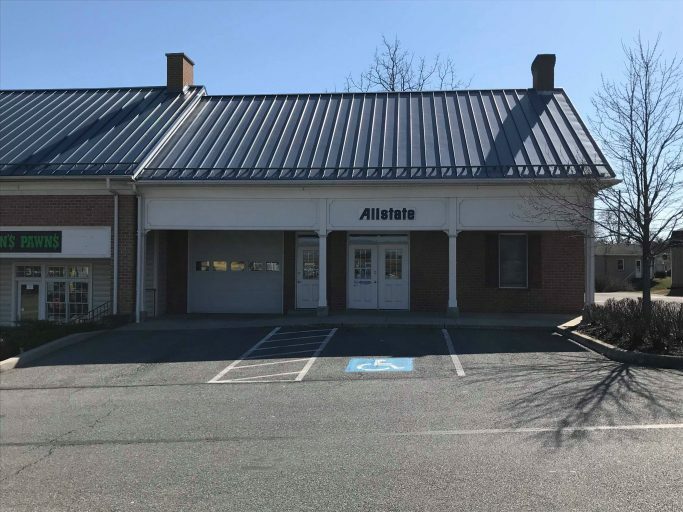 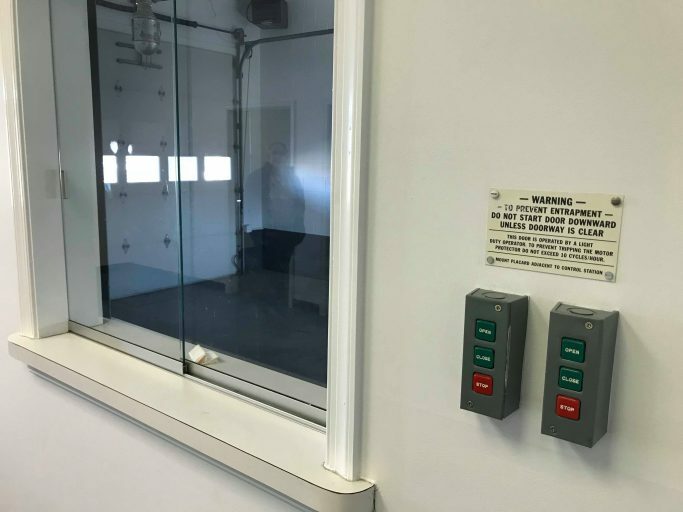 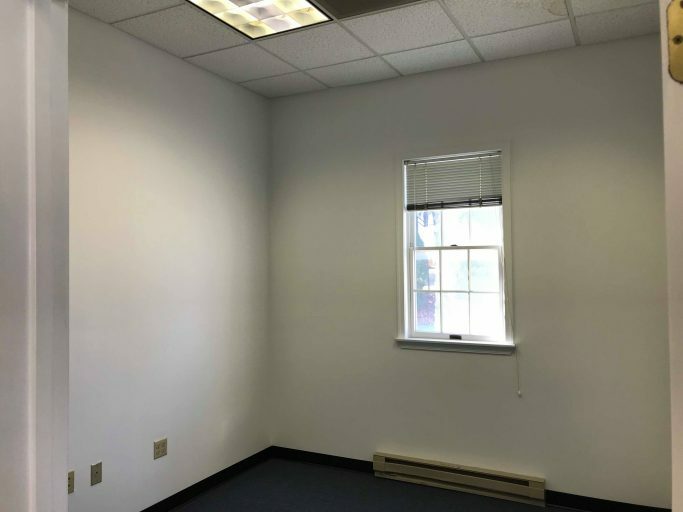 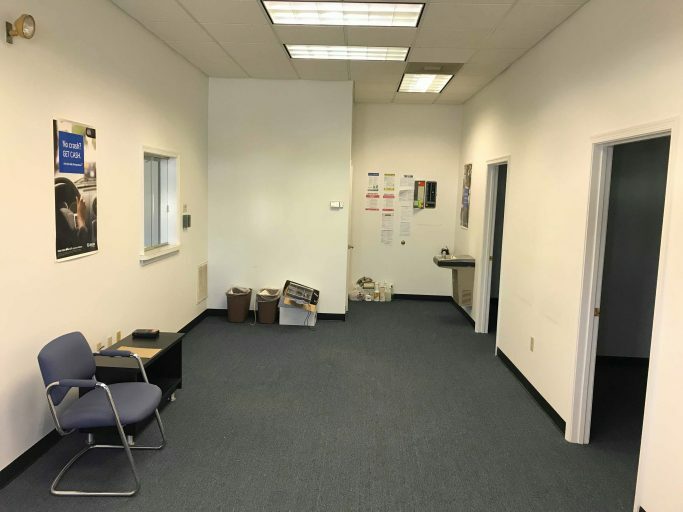 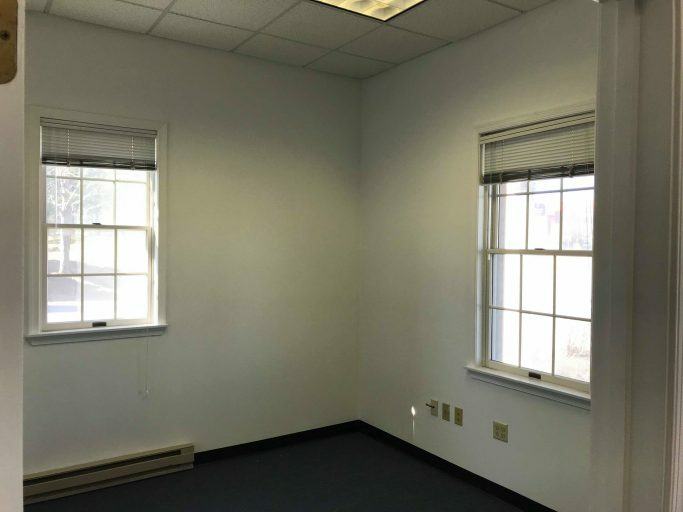 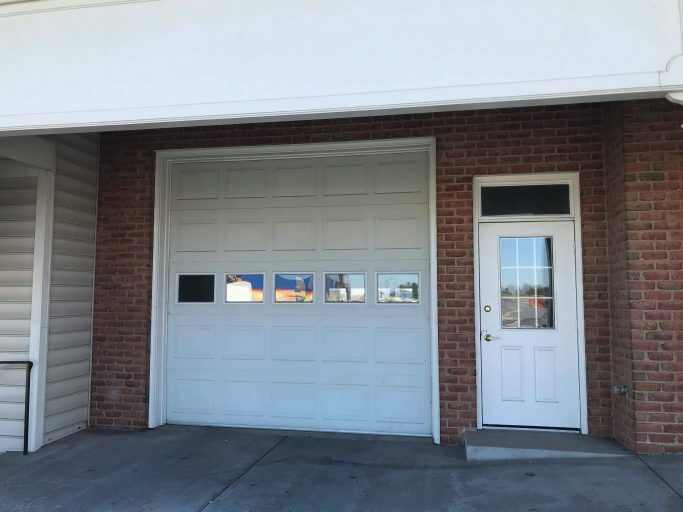 This 1,280 SF space consists of 720 SF of updated office space that includes a larger multi-use room and 3- office spaces and a restroom; and a 560 sf drive-thru heated garage. 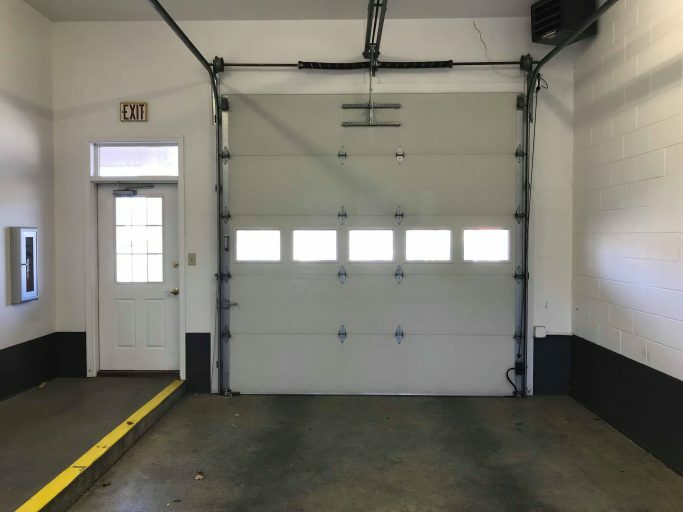 Garage doors are controlled by electric openers. 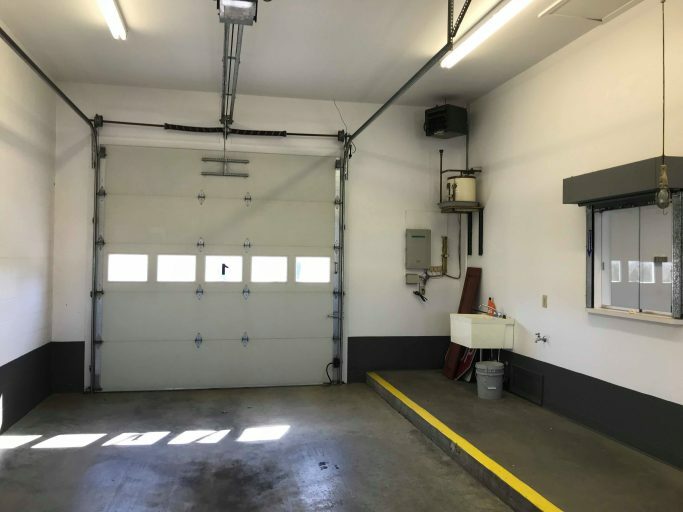 Garage could be easily converted into a showroom or additional office space.